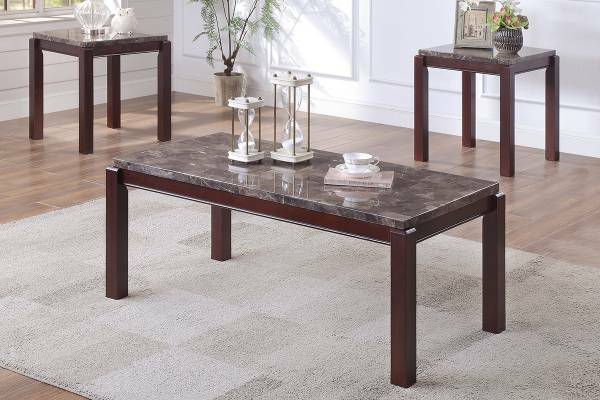 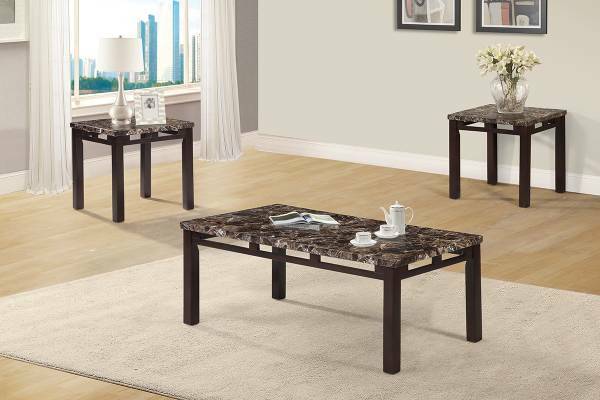 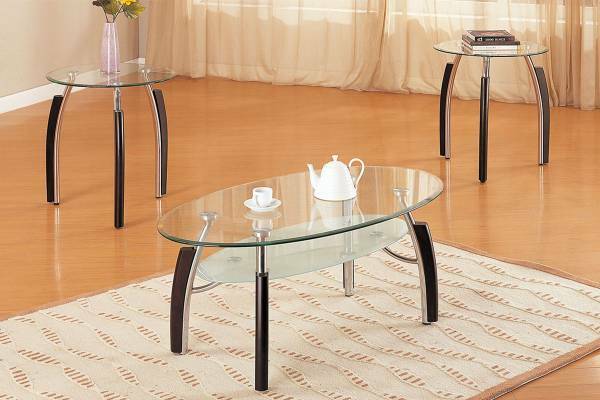 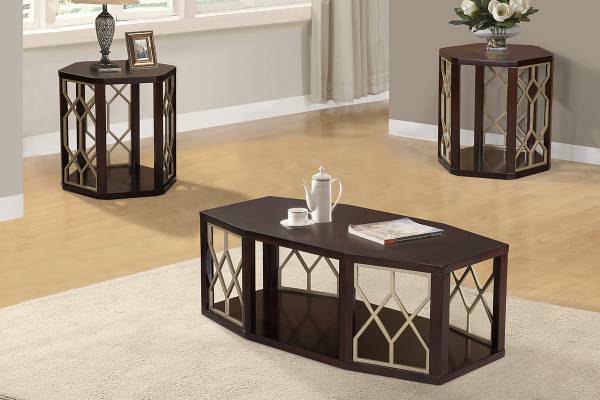 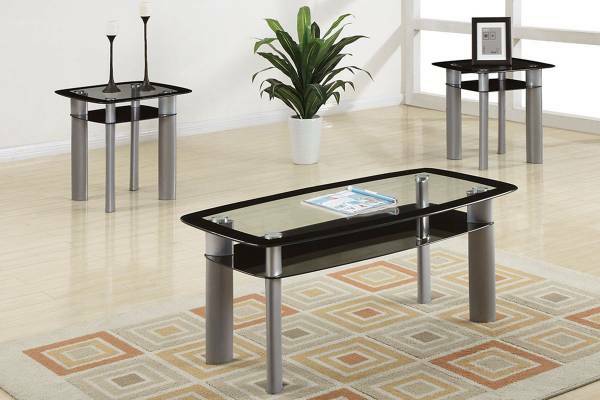 Utilizing black, metallic and both transparent and translucent glass,this elegant and modern three piece coffee set is designed to have a high contrast aesthetic and it will brings the word “Chic” into your living room space. 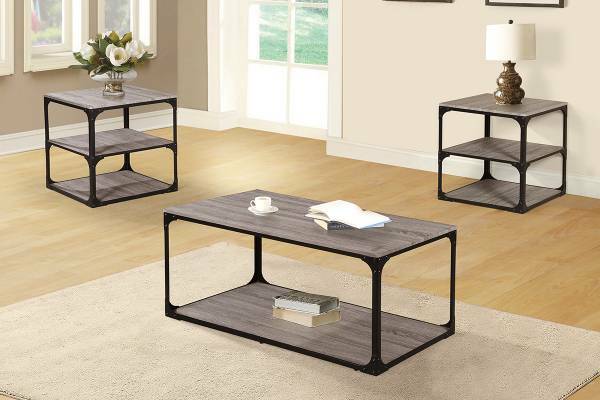 Aside from its’ impressive looks, the set also comes with a built in lower shelf for your storage convenience and the tempered glass material is easy to clean and maintain. 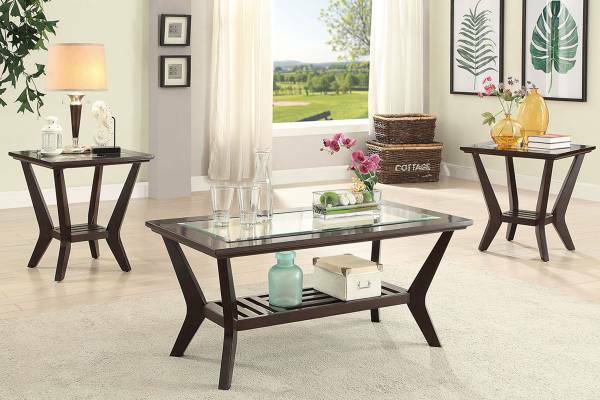 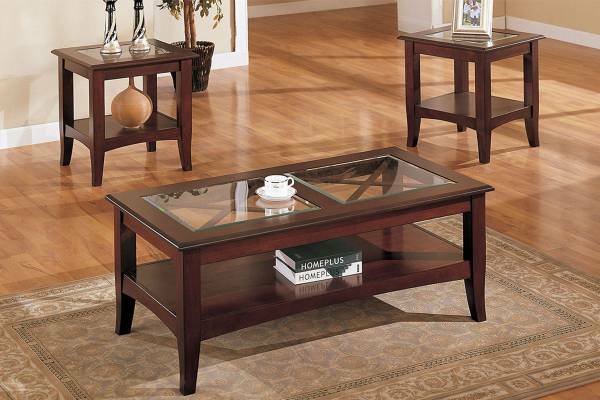 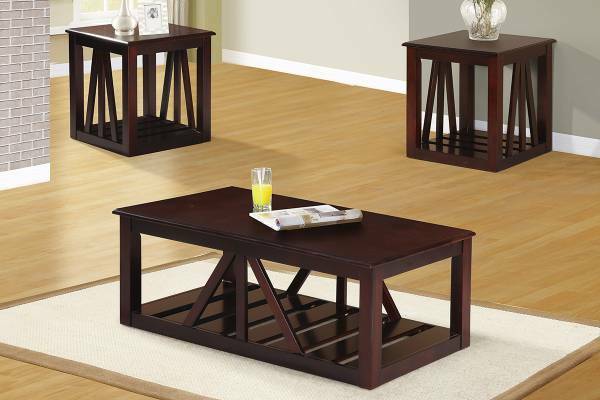 Invite your friends over for a glass of wine and chat while sitting around this table. 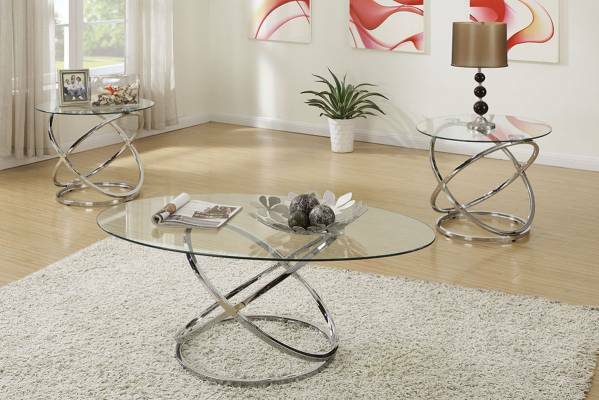 You will feel like you’re on a beachfront mansion in Miami.